How Many Times Should You Visit a Dentist, and Why? When was the last time you visited the dentist? Have you been experiencing any teeth or jaw pain? How long was since your last professional dental care? If you haven’t been to the dentist in six months then you are in need to make an appointment now urgently. Miami Dental Office will provide you with professional dentists that can help you out with any pain you’re experiencing, if you’re in need of a dental cleaning, etc. Are you one of those people who are afraid of the dentist? There is absolutely nothing to be afraid of! At Miami Dental Office you will meet and be helped by dentists you can trust. It is convenient to choose a dentist you can trust, if you have any questions you can contact Miami Dental Office. Suffering From Dental Pain? How to Tell If It’s a Cavity? Has it been hurting when you chew? Do you notice any brown or black spots on your teeth? Do you experience tooth sensitivity? If your answer is yes to these questions, you likely have a cavity. However, experiencing pain might not be cavity after all, there are different factors as to why someone has toothaches. Before I discuss these factors it is important that you are diagnosed by a professional dentist if you’re experiencing tooth pain. 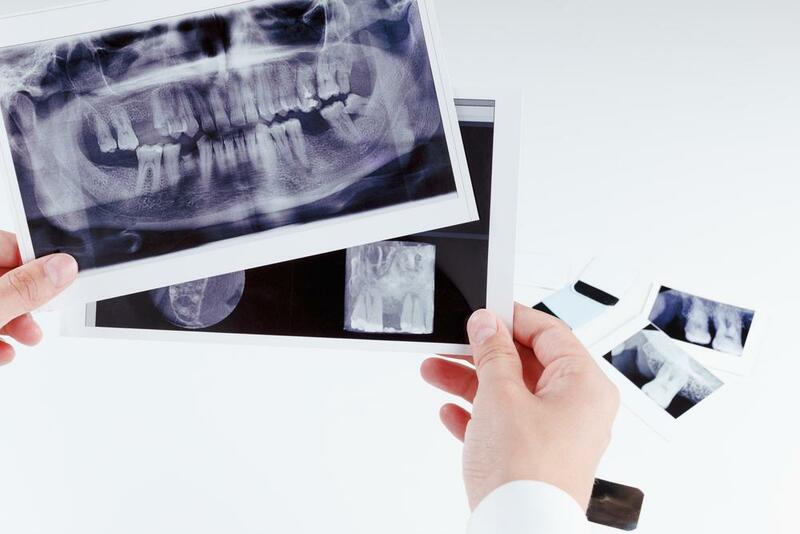 Miami Dentist Office has professional dentists who provide the best service and are able to diagnose you if you’re having toothaches or any similar symptoms. Tired of Crooked Teeth? View Your Options! Ranging from subtle changes to major repairs and overhauls, a quality cosmetic dentist can perform a variety of procedures with a singular goal in mind, improving your smile. There are a variety of techniques and options available to treat teeth that may be discolored, chipped, misshapen, and even missing. Utilizing the best of cosmetic dentistry Miami, your dentist can reshape your teeth, close spaces, restore worn or shortened teeth, and even alter their length. Are you an individual who has grown tired of being embarrassed and hiding your smile because you aren’t satisfied with the look of your smile? Do you dream of the day where you will have straight teeth? Then it is time to take action and enlist the aid of the professional dentists at the offices of Dr. Andres de Cardenas. What Is Causing Your Teeth Discoloration? What is causing your teeth discoloration? How can you restore their brightness? Smiling is a sign of happiness, confidence, and more! 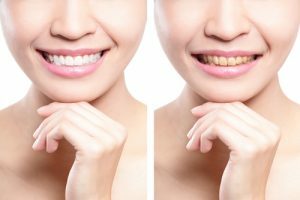 When we smile, people know we are happy and trusting and enjoying our time, but imagine having teeth discoloration that can cause you not to smile? How will people know you are happy? 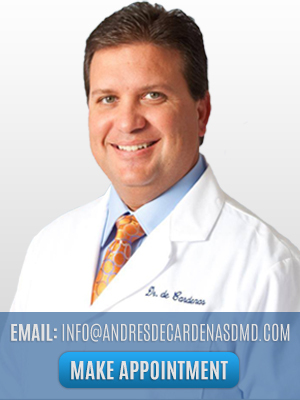 It is time to change teeth discoloration with with Dr. de Cardenas’ Miami Teeth Whitening! But before we talk to you about our service, lets help you understand more about what is discoloring your teeth in order to help prevention in the future.